Recipe for a Chocolate Wedding Cake with a deep chocolate flavor is great for stacking and serving in thin slices. Suitable for weddings, grooms’ cakes, birthdays, and showers. 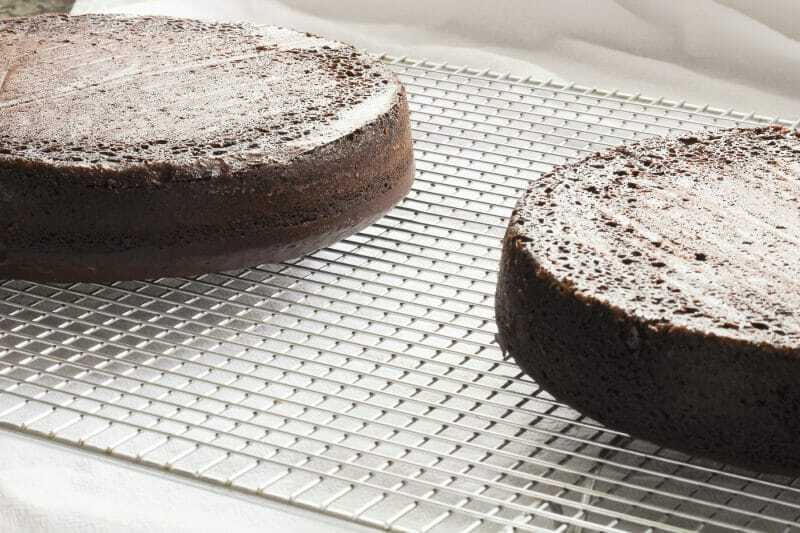 Perfect for layered cakes but just as easily served from a 9 X 13 cake pan for a casual dessert. 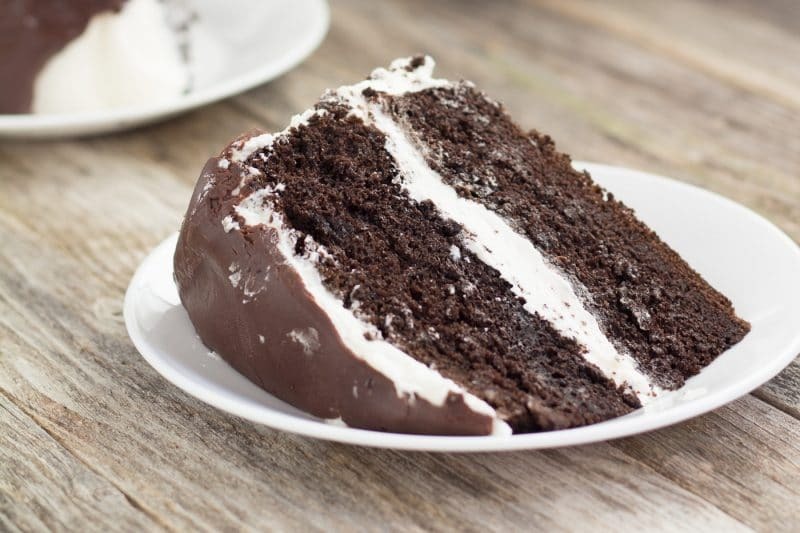 This recipe was developed because of the high number of requests for a chocolate version of our White Wedding Cake Recipe. We have always thought of a chocolate cake as a groom’s cake, but as time marches forward, main wedding cake flavors have changed. Just like the white version, our chocolate celebration cake starts with a cake mix, but this time, it is a chocolate fudge mix. 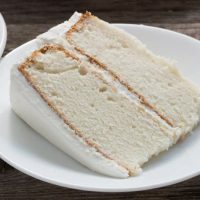 And just like our white cake, this one is simple enough for casual settings, as well as formal settings. 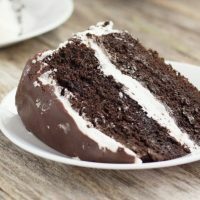 There are more differences between the white wedding cake recipe and the chocolate wedding cake recipe than just swapping out the flavor of the box mix. The chocolate version calls for cold coffee rather than water for the main liquid. It is not necessary, but coffee brings out the chocolate flavor in baked goods. Coffee extract and/or chocolate extract could be used, but I normally have coffee leftover in a morning that I just set aside until I am ready to make the cake. 1 teaspoon total of an extract should be plenty. 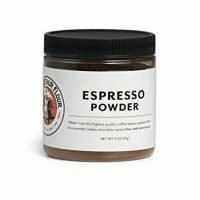 Espresso powder mixed with 1 1/3 cups of hot water is also an acceptable substitution for the 1 1/3 cups of cold coffee called for in the recipe. 1 teaspoon is enough for this recipe. Make sure you allow the espresso mixture to come to room temperature before adding to the cake batter. See the slight doming while the cake is still hot. I don’t add any vanilla extract to my chocolate wedding cake because I cannot tell a difference in this one. Some people will tell you that it makes a huge difference, so if you are in this camp, feel free to add a teaspoon or two to your batter. Now, I do use vanilla extract in the white buttercream that I use with this recipe. It is virtually the same buttercream icing recipe used in the white version, except there is no butter or almond extract. Cool the cake layers on a cooling rack, bottom sides up. 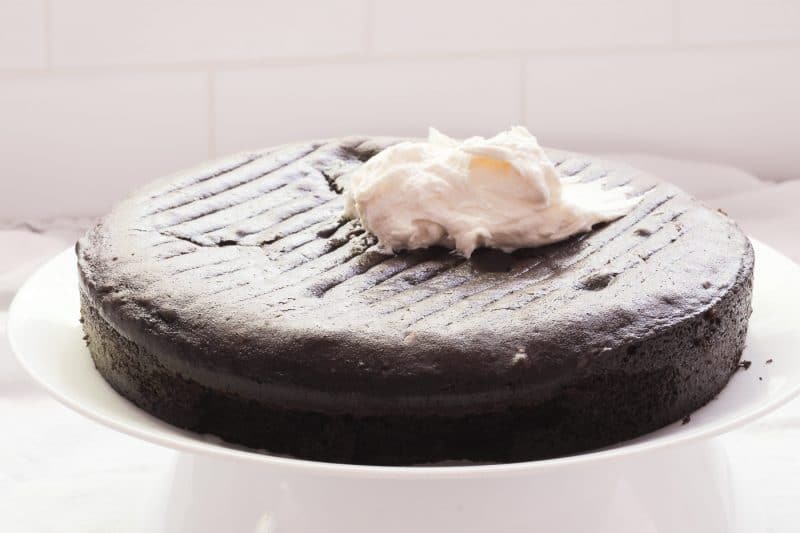 The addition of dark cocoa powder will also enhance the chocolate flavor of this cake. I replace 1/4 cup of the flour from our original recipe with 1/4 cup of Hershey’s Special Dark Cocoa powder. 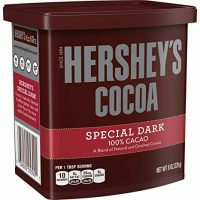 Regular cocoa can be used, but the chocolate flavor will not be as rich. 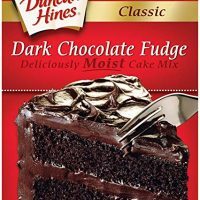 The cake mix I prefer for the chocolate wedding cake is Duncan Hines Dark Chocolate Fudge. It is usually available at the mega-mart, but like all my favorite brands of cake mixes, it can run low on stock on occasion. 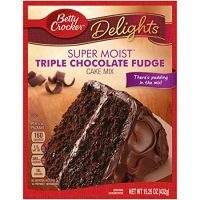 Betty Crocker’s Triple Chocolate Fudge mix can also be used, but since it has pudding in the mix, it may take a bit longer to cook. Humidity will play a factor in baking this cake, just like the white wedding cake. Start checking with a toothpick inserted into the center of the cake at 35 minutes. If the toothpick is super gooey, check again in 10 minutes. If it is just a little wet, check in another 5 minutes. When the toothpick comes back clean, take it out of the oven. This one may also be slightly sticky on the top. It’s all good, you are going to cover it with frosting anyway. Run a knife around the edge of the pan before removing to avoid sticking like this. Fill in those areas with extra frosting. The icing portion of this recipe will make a ton of icing. It is enough icing to frost a 2 layer cake with enough to fill the middle. 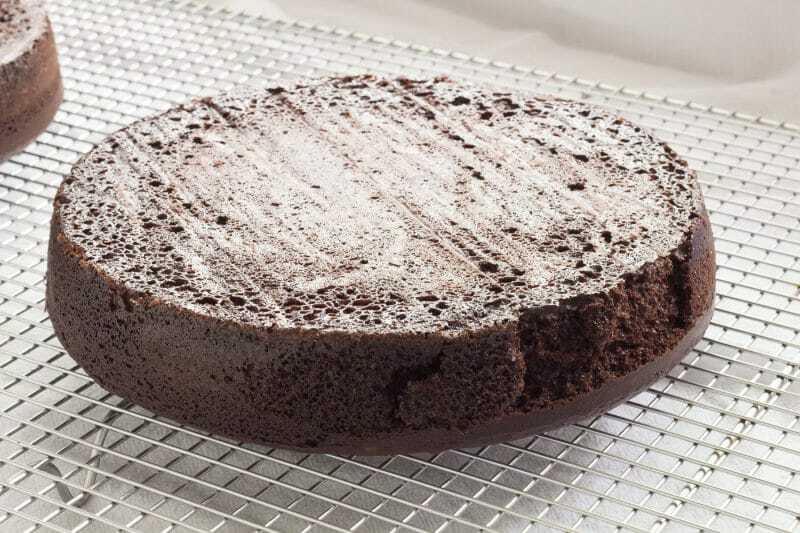 If making this in a 9 X 13 cake pan, scale that portion of the recipe down if desired. 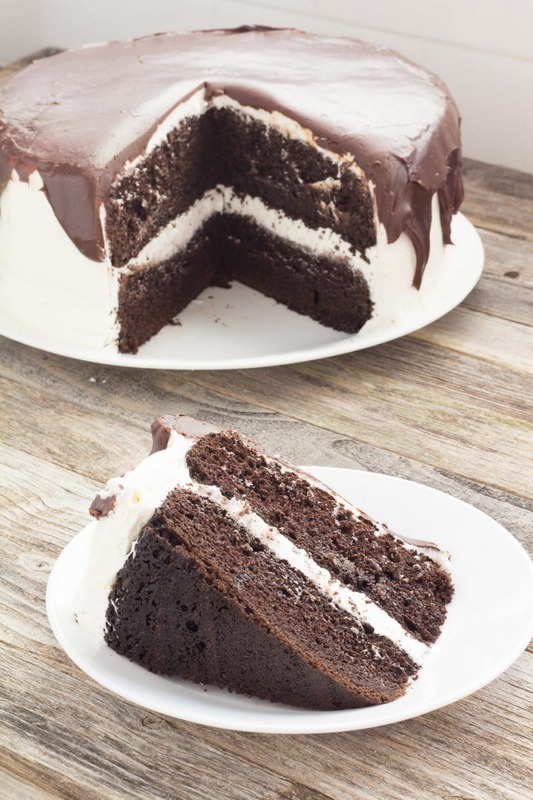 The extra icing can be used to ice over the cut portion of the cake to keep the cake from drying out on the edges. 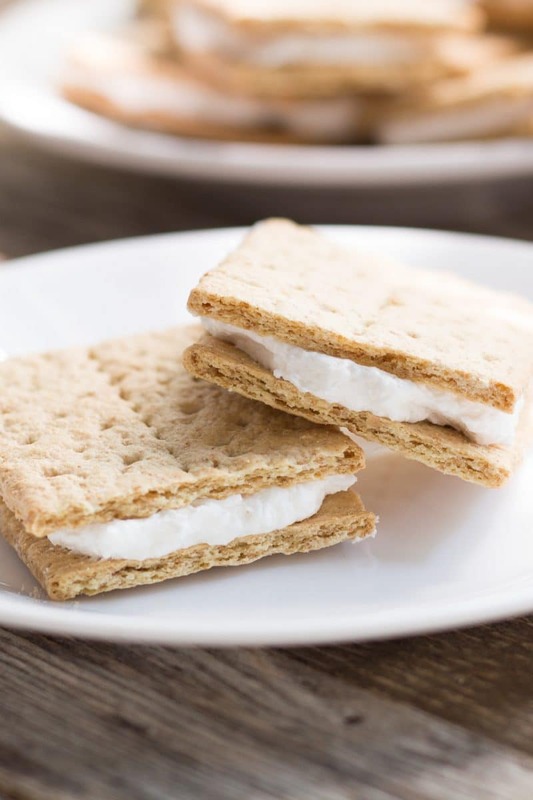 I put the leftover icing between graham crackers and allow them to soften and call them beginner cookies. 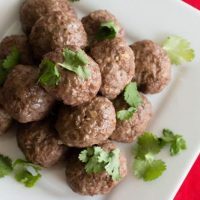 Makes a nice lunchbox treat or afterschool snack. Another option is to freeze the leftover icing for use on another day. To freeze leftover icing put it into a freezer ziptop bag, flatten slightly, and place in the freezer. Frozen buttercream icing will last up to 2 months in the freezer. To use the frozen buttercream icing at a later time, lay the baggie on a counter and allow to come back to room temperature. It may need to be whipped up with a mixer, but an electric hand mixer can be used this time. The amounts provided in the recipe are the smallest batch I make in my kitchen. 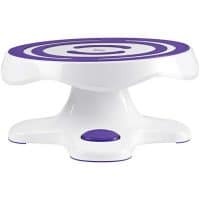 Anything amount smaller than the one I have listed and my stand mixer paddles don’t have enough ingredients to work with. I also figure if I am breaking out the heavy stand mixer anyway, I might as well make the extra icing to have on hand. Sometimes, I have enough icing in the freezer that I am able to thaw 2 batches of leftover icing and ice an entire 9 X 13 cake. Slight doming sunk during cooling. I have made this one in 2 9-inch, 2-inch tall, cake pans. The best way to keep your layers from doming to much is to use cake strips. 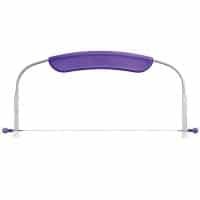 If you do not have cake strips because you managed to lose them in a recent move, fear not, you can use long strips of aluminum foil, filled with damp paper towels! 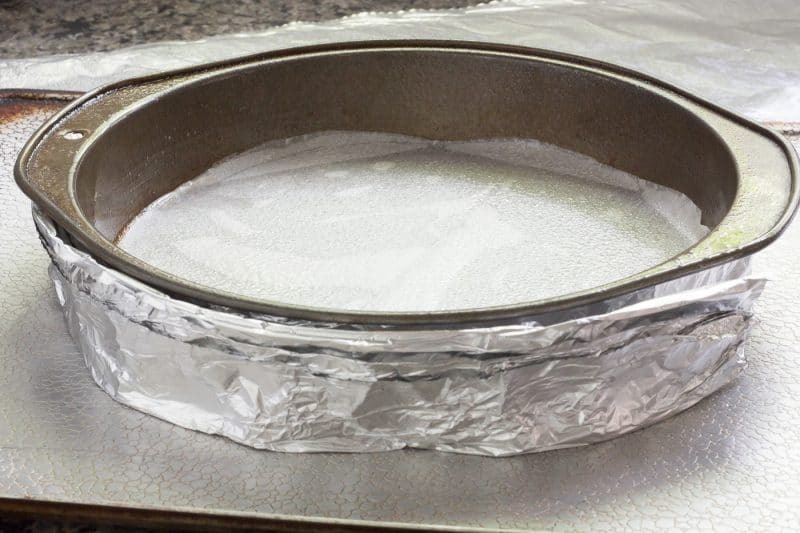 Use enough foil to wrap completely around the sides of the pan. 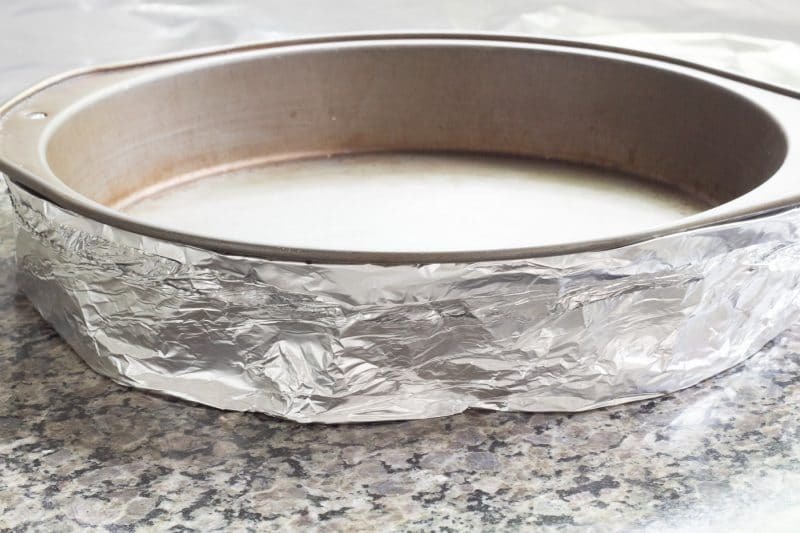 Use a length of paper towels a few inches shorter than the foil. Dampened the paper towels, wring out excess water, straighten them out, and fold it into thirds lengthwise. 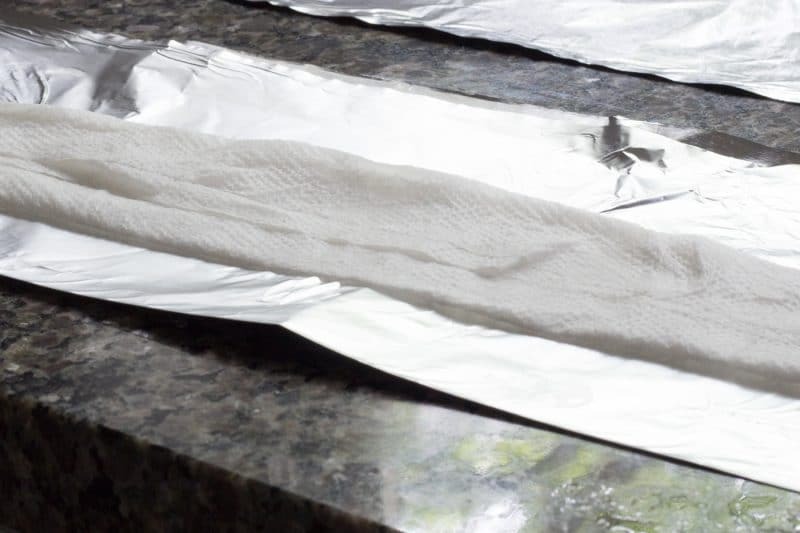 Encase the paper towels completely in aluminum foil. My folding skills have a little to be desired and I sometimes find myself with extra homemade cake strips hanging over the bottom of the pan. 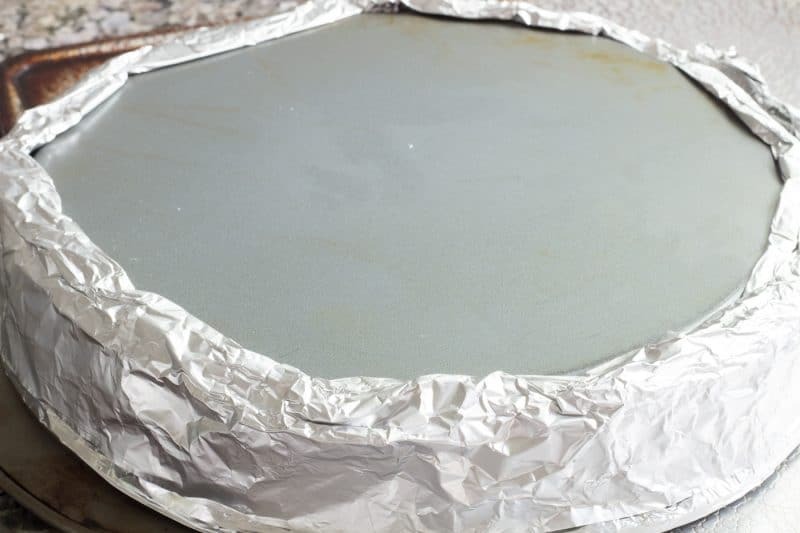 Don’t panic, just place the cake pan on a cookie sheet and gently press down until the cake pan is sitting level. 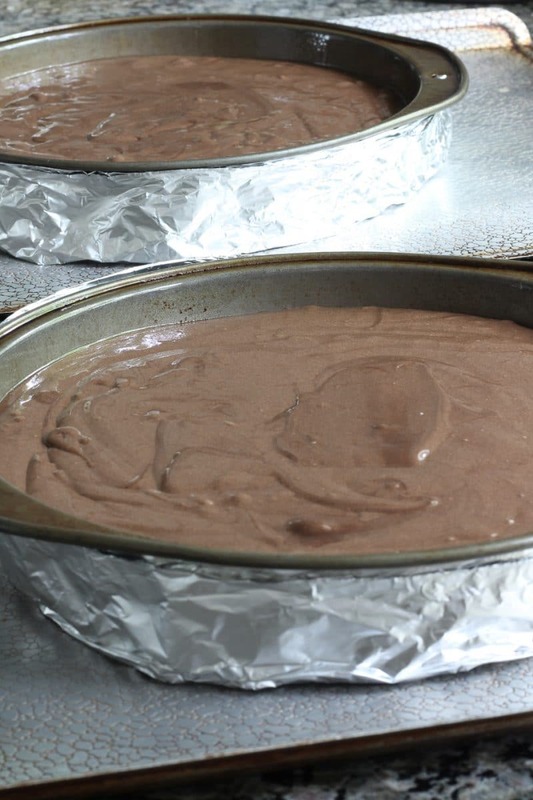 Fill the cake pans while they are sitting on the cookie sheet and place them into the oven while on the cookie sheet. 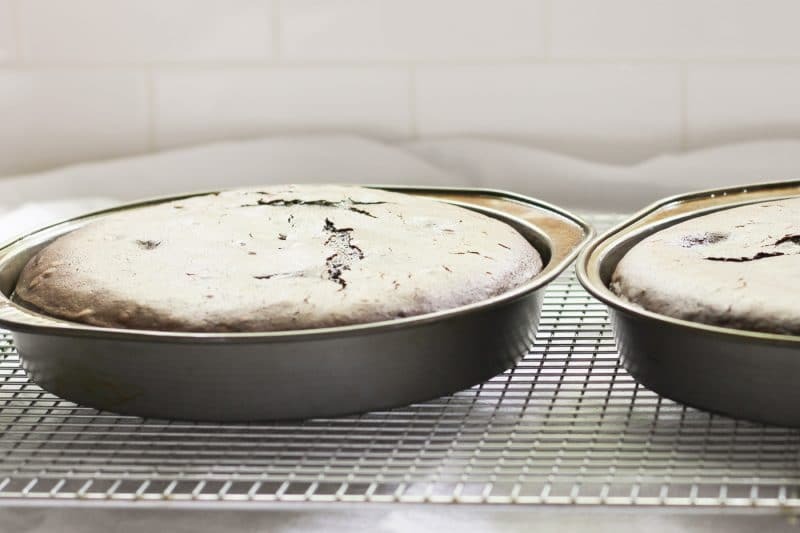 Don’t forget to add a layer of parchment paper to the bottom of the cake pans! 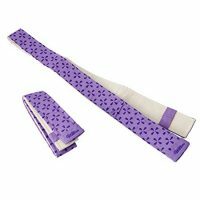 The best option though is not to lose your baking strips in a move or buy a new set. 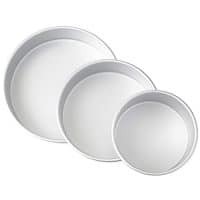 Another option is to use a cake leveler to cut off the tops of the domes after baking without heat strips. I have even done nothing. Simply put both domed ends towards the middle and pack it in with icing. I don’t recommend doing this for any formal event, but it is quite acceptable for an informal home cake. 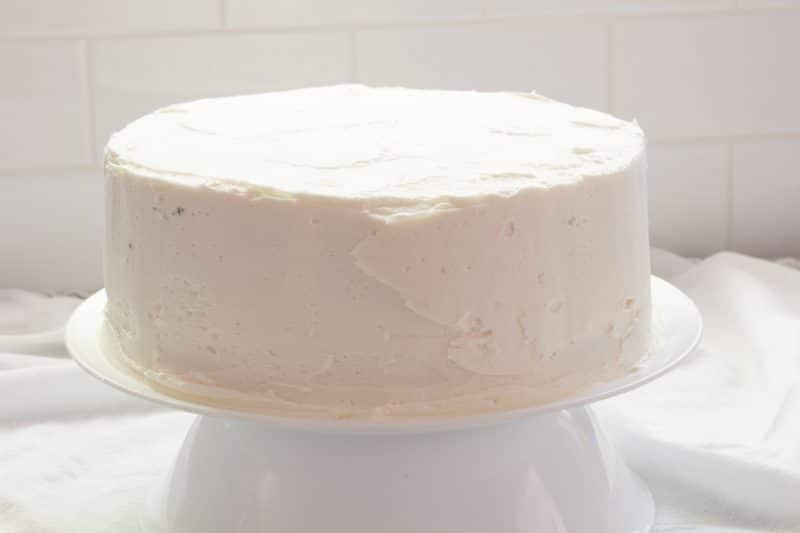 Alternate pan sizes, baking times, and amount of batter used for different sizes are listed with our white wedding cake recipe. 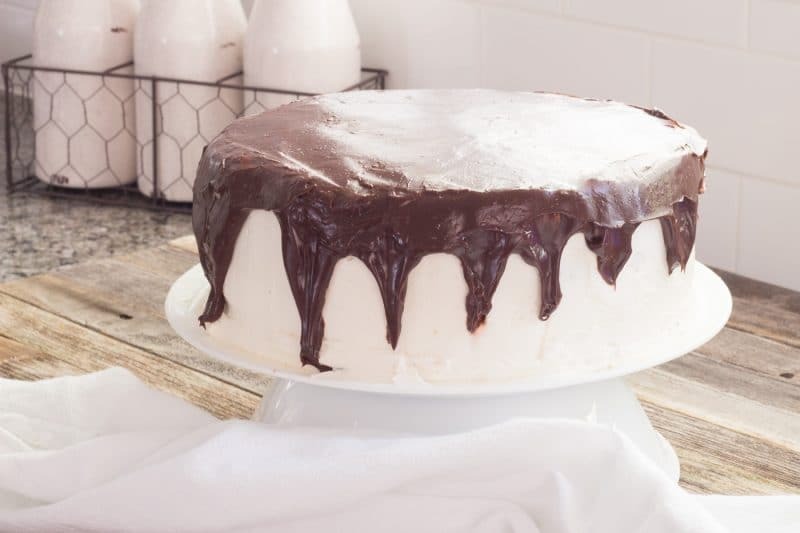 If serving this as a groom’s cake, I would suggest using a chocolate fudge frosting or a dark chocolate ganache spread over the top of white icing. allowing the ganache to drip over the sides. Stir chocolate and cream until smooth. Pour when desired consistency is reached. 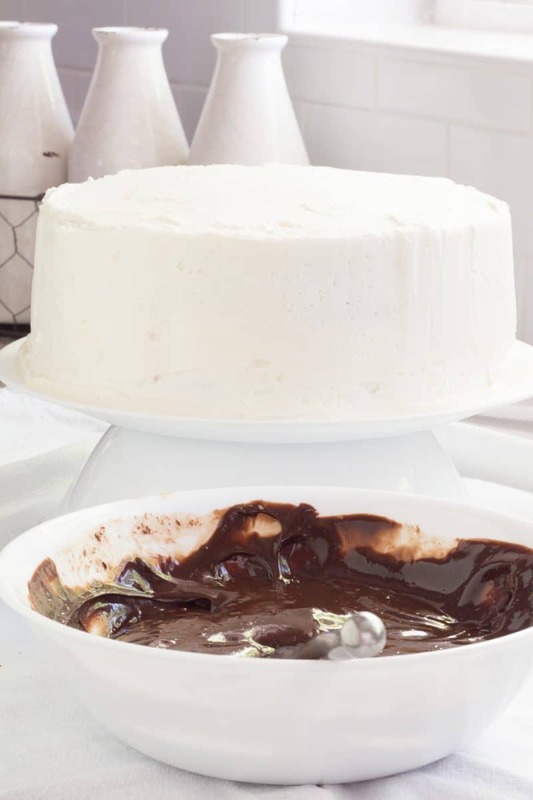 To make a pourable ganache that will not melt your icing; heat 1 cup of heavy cream mixed with 2 tablespoons of corn syrup over medium-low heat until it begins to give off a little bit of steam. When the cream is ready, remove it from the heat and pour over the chocolate. Stir until every bit of chocolate is melted. My ganache was too thick and cooled off too fast for this photo shoot. Stir the ganache occasionally until it cools slightly and starts to thicken. You want it pourable but not so hot that it instantly melts your icing. It was a pretty cake right up until the ganache went on. Any flavor of chocolate can be used. 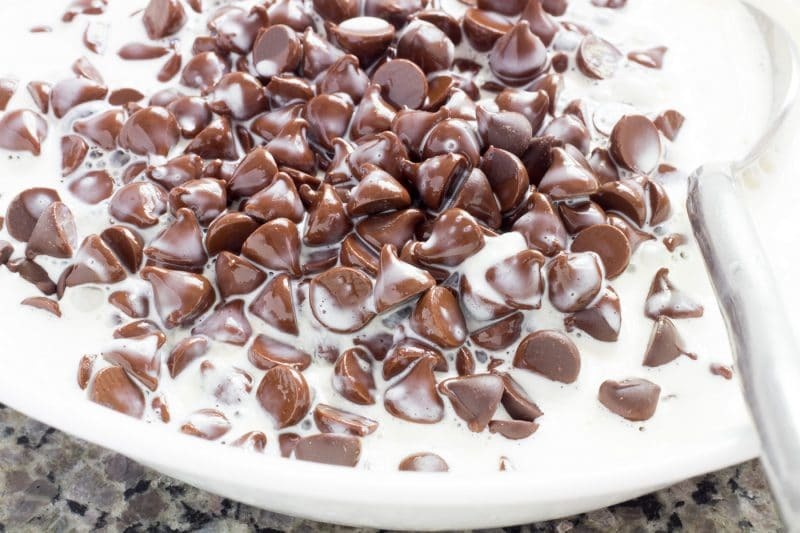 I have even used milk chocolate chips. As with our white wedding cake recipe, I urge you to do several practice-runs at the cake and icing recipes well before an important event. You really want to make sure you have your baking times down for your oven and cake pan sizes. Thick ganache will not pour, it will just kind of glob. You also want to make sure that you have the icing recipe down for the texture and consistency you are looking for. That photo is somewhere between a Pinterest fail and novice cake decorator. I’ll leave it up to you to decide which one it is. Side note: thick ganache may be ugly, but it was delicious! With ganache, sometimes it takes a bit of practice to get that timed just right. You may also like a thinner ganache so try using less chocolate until you find the exact consistency you like. Temperature also makes a difference. You will also want to practice a bit to get just the perfect drip size you wanted. Some folks like it all the way to the bottom, others only like a half drip. Clearly, mine cooled way too fast to have anything closely resembling a drip! 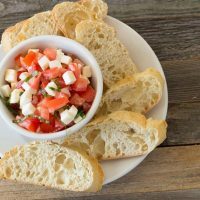 More Recipes to COnsider for DIY Wedding Receptions. 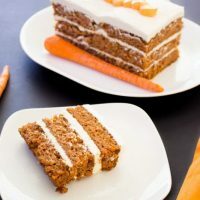 Recipe for Moist Carrot Cake with a rich cream cheese frosting. 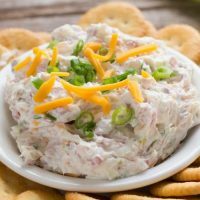 Addictive Easy Party Cheese Spread filled with cream cheese, meat, green onions, and cheddar cheese and can easily be adapted into a cheese ball or any shape to match the holiday. 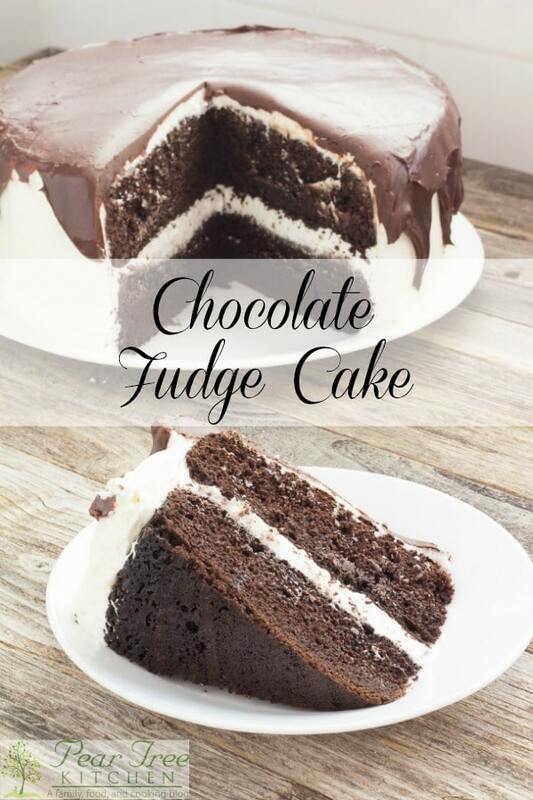 Chocolate Fudge Cake perfect for weddings, grooms’ cakes, birthdays, and anywhere else that calls for a celebration of all things chocolate! 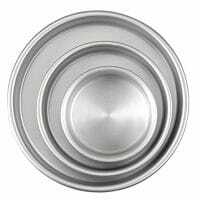 Prepare a 9 X 13 baking pan by spraying with baking spray. Set aside. Place cake mix, flour, cocoa, and sugar into the bowl of stand mixer. Mix just until combined. Add coffee, yogurt, eggs, and oil. Add vanilla extract now if using. Using the blade attachment, mix on medium high for 5 minutes. Greek yogurt can be substituted with sour cream. Coffee can be omitted. It is just used to enhance the chocolate flavor. DO I have to use coffee? What would I need to substitute for the coffee? It’s a typo. Use the whole eggs and just 3. Hi,on your recipe of chocolate wedding cake one of the ingredients are 3 large eggs, but on the instructions it calls for egg whites only. Should I discard the yolks or it was a typo.